Sorry! 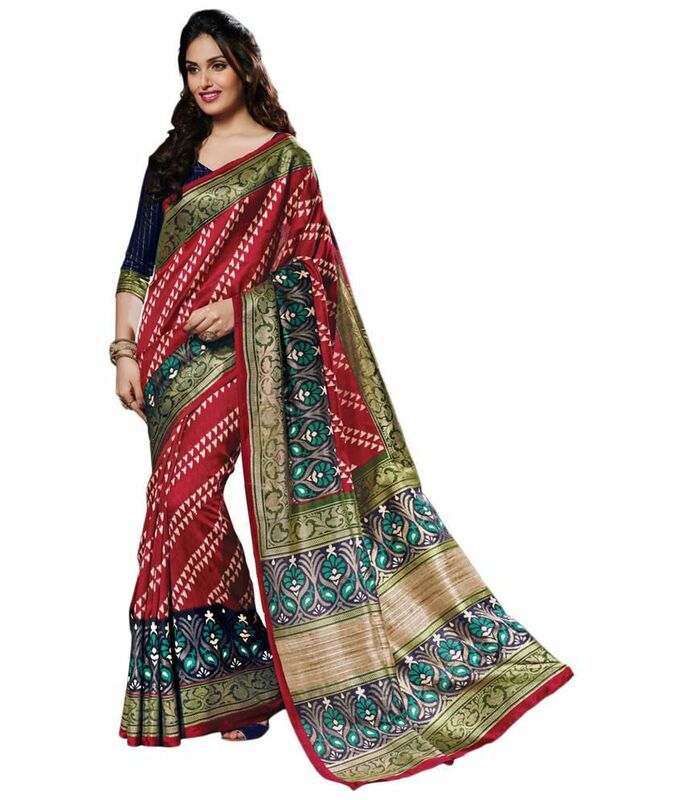 Trendiez Red & Green Printed Bhagalpuri Art Silk Saree with Unstitched Blouse Piece is sold out. 5.0 4 0 (5.0) 4 Ratings Have a question?